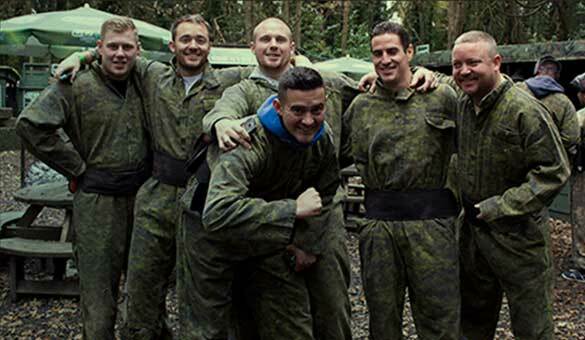 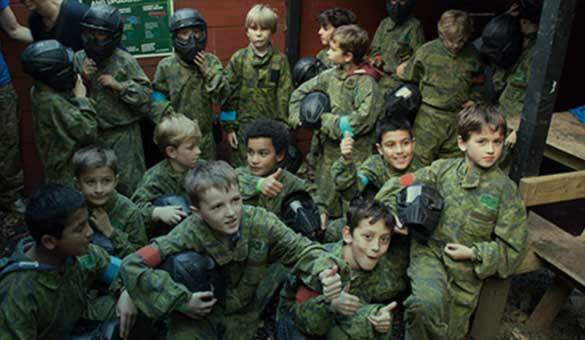 Conveniently located a 25 minutes train ride from central London and only 5 minutes from the Surrey stretch of the M25, we are the nearest outdoor Paintballing venue to central London and perfectly located for customers traveling from Surrey and Kent. 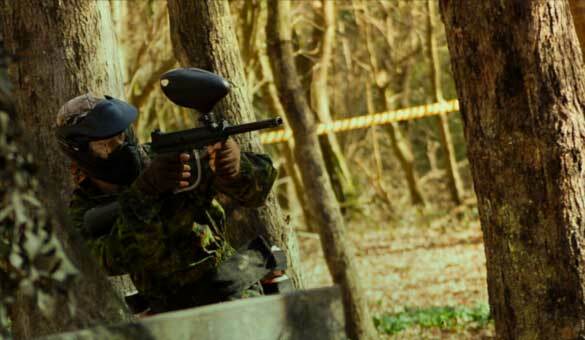 Parking is also available at the venue free of charge. 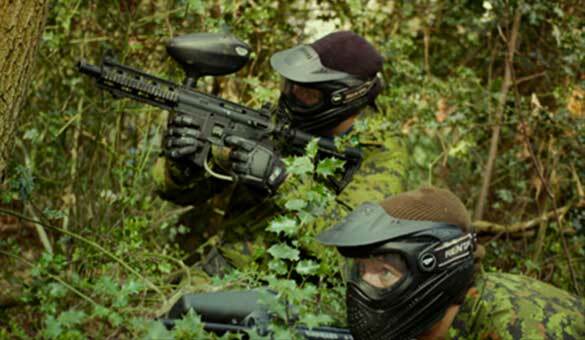 The guys and girls at GO Paintball London HQ are more than happy to answer any questions or queries you may have about your Paintball day. 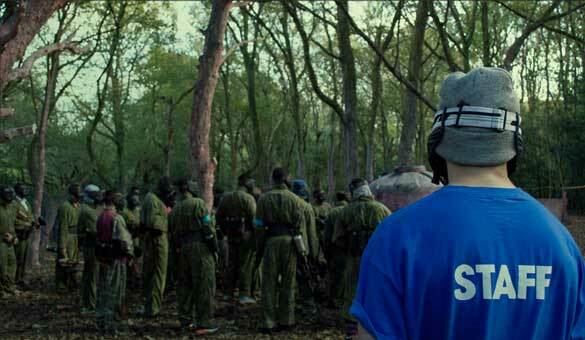 Please drop us a line for whatever reason and we’ll do everything possible to help. 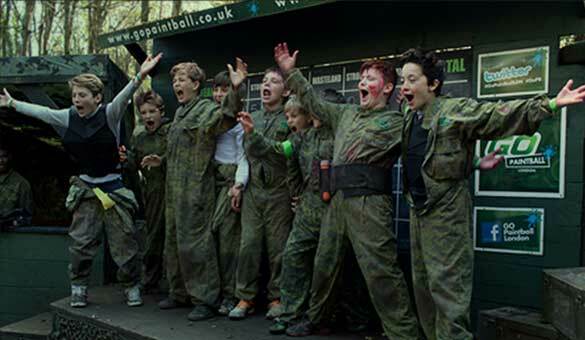 If you have any questions about GO Paintball London or special requirements you’d like to discuss with us, please use the form below to email us or alternatively call us using the numbers here.